Hotel Okura is one of most prestigious hotels in Japan. 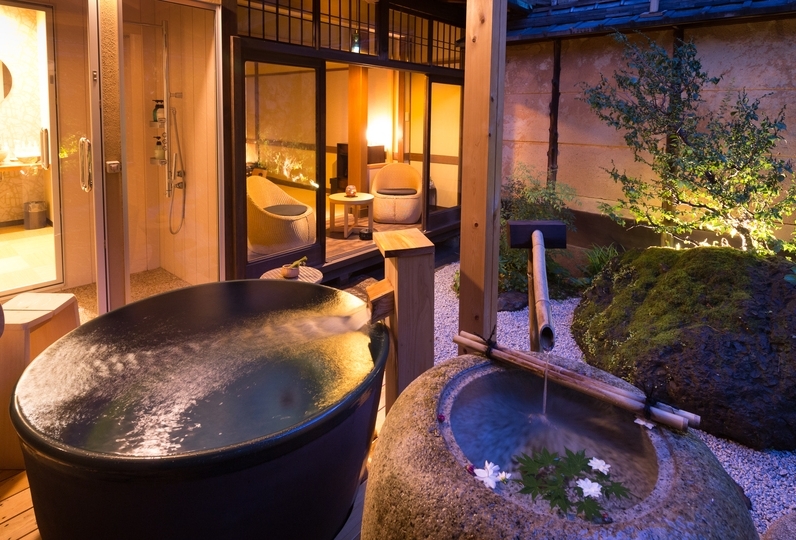 Why not experience its renowned hospitality in Kyoto? Devoted service is our motto. Okura maintains it's status in "Omotenashi" (Japanese hospitality) by providing each and every guest with personal hospitality. 1888 was when the the long-established Japanese-style inn "Kyoto Tokiwa" merged with the Hotel Okura, uniting the old with the new. 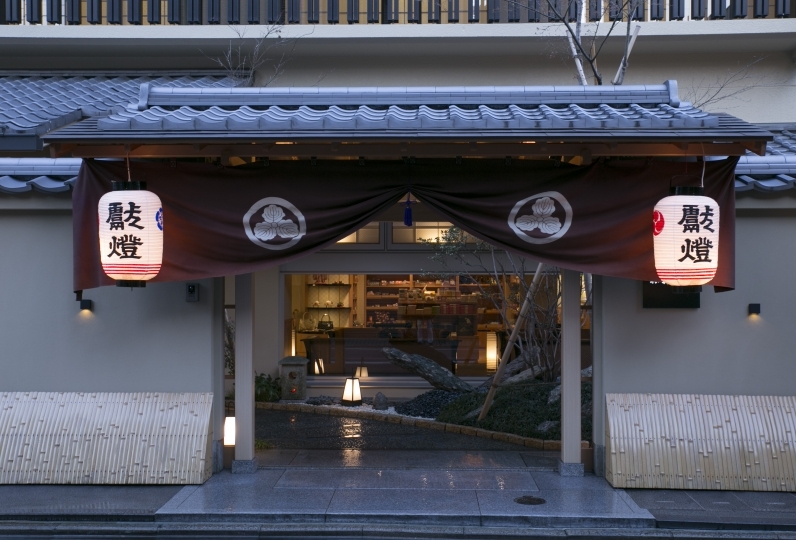 That is why you can experience both traditional Kyoto-style services and Western sophistication with us. Use the Kyoto Hotel Okura as your hub for visiting the historical sites of Shogunate regime. Walk around town and trace the footsteps of Ryoma Sakamoto, one of the most popular icons in Japan's history, or simply admire the grandeur of Tō-ji Temple's pagoda. 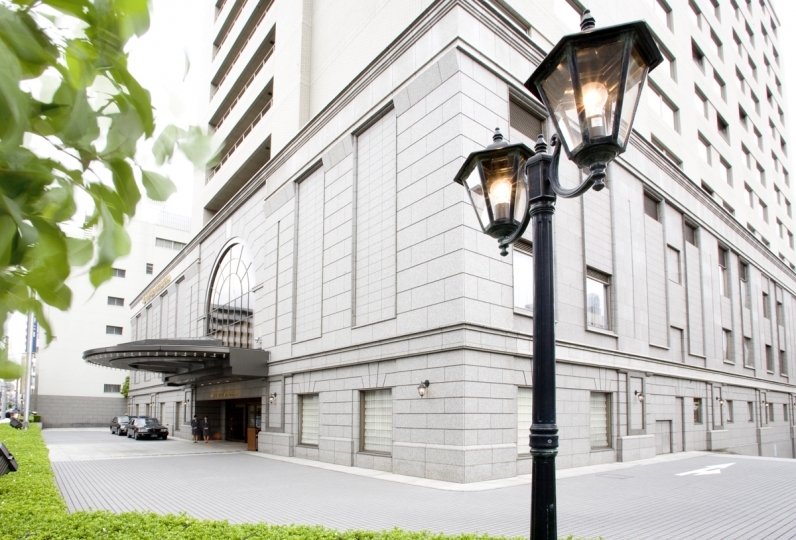 The location of Kyoto Okura Hotel will deepen your appreciation of Kyoto's beauty. If you would like suggestions for more unique and personalized ways to enjoy your visit, we are at your service. The Kyoto Okura Hotel has a rich history that dates back more than 100 years and is a standing hotel history of Kyoto and modern Japan. It is here that you may discover the stories of Japan's past and present. the hotel itself is in old japanese western style which is very unique. the hotel room was spacious with all the essenti... Read more the hotel itself is in old japanese western style which is very unique. the hotel room was spacious with all the essential amenities provided. the bathroom looked a bit aged but clean. would be better to have free coffee. i thought the hotel had gym room but it seems that guests have to pay to use the fitness centre. i saw it on the in room tv so i didn&#039;t ask further. there was also shuttle from station to hotel but i was not aware of it. concierge was helpful to help me book restaurant. the hotel itself is in old japanese western style which is very unique. the hotel room was spacious with all the essential amenities provided. the bathroom looked a bit aged but clean. would be better to have free coffee. i thought the hotel had gym room but it seems that guests have to pay to use the fitness centre. i saw it on the in room tv so i didn't ask further. there was also shuttle from station to hotel but i was not aware of it. concierge was helpful to help me book restaurant. Recently, I use it every time I stay in Kyoto. Transportation is good, and from the station, transfer from the hotel is also convenient. I also like the location of the hotel to be walked to various places. For dinner, we introduced the delicious shop to the concierge every time, and we were very satisfied this time and for two nights. I also want to use it when I go to Kyoto. All the staff are very polite and the rooms are clean and comfortable. It was used as a base to visit nearby acquaintances. Although it is not enough to go for the purpose of a hotel, a hotel sufficient for using it as a base of sightseeing. The staff also responded to the kindness and I think that I will use it again. French restaurant with an in-house wine cellar. 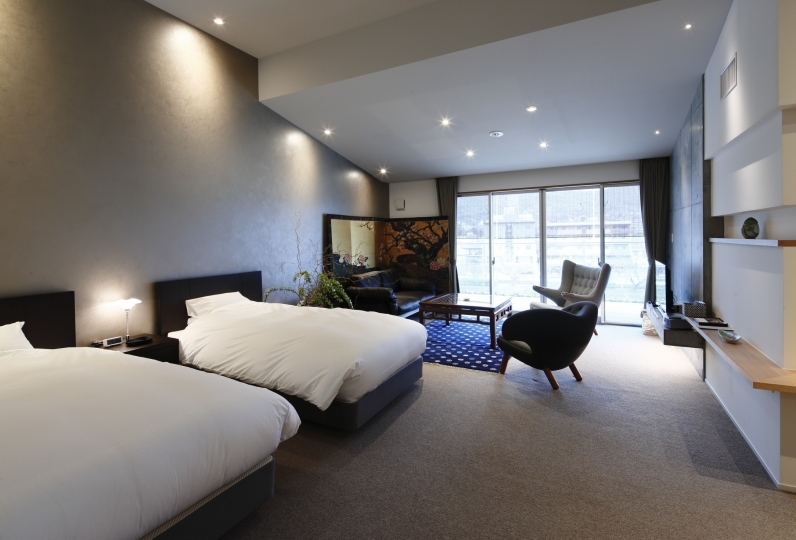 Enjoy the contemporary elegant atmosphere looking over Higashiyama mountains. Private rooms offered. Top floor Teppan Yaki counter seat offers a panoramic view of Kyoto. Dome shaped private rooms are offered for family gatherings or private parties. Top grade Wagyu beef, carefully selected seafood, and seasonal vegetables have dynamic tastes. 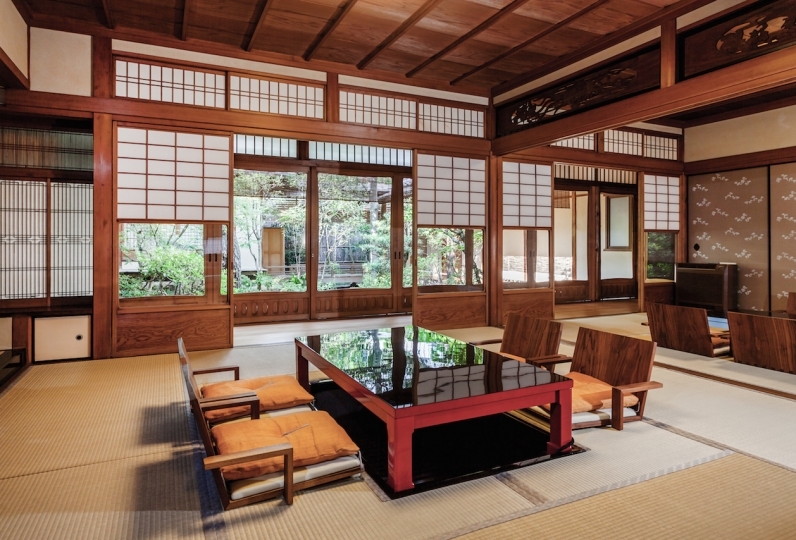 Traditional authentic Kyoto cuisine with a view of a serene Japanese garden. Serving Chinese cuisine in white base colored décor offering a fresh and comfortable atmosphere. Two VIP private rooms available for heightened  dining and entertainment experience. Enjoy buffet in varieties of foods with alluring view of Higashiyama mountains during its seasons. Lounge/Bar hours offer laid back atmosphere for relaxation. Classical bar décor reminiscent of a Gothic English style. The chic and rich bar stages the mood of sophistication. The stylish atmosphere of the cafe offers relaxation. Enjoy world famous French toast offered only ten per day. You can take home our popular freshly made bread or pastries made with seasonal ingredients. 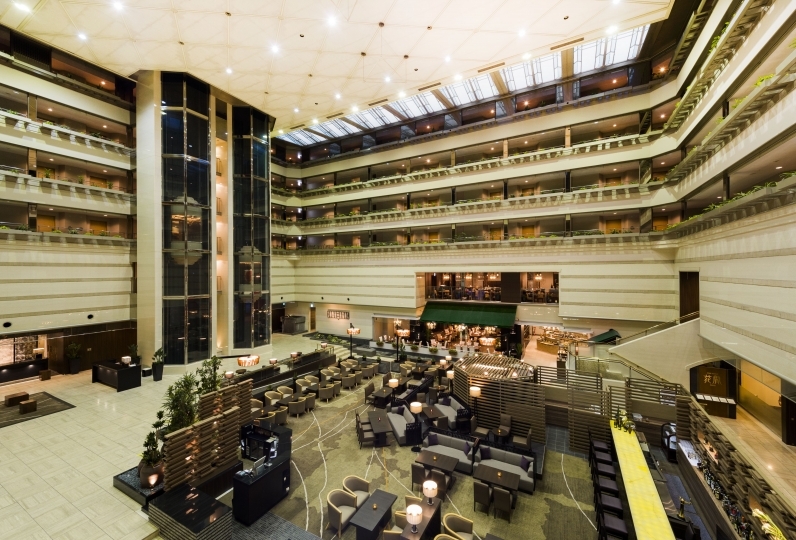 Located in front of Kyoto Station, the Kyoto Hotel Welcome Lounge will bring you luggage to the hotel (normally there is a charge, but with Relux it's a free benefit) ,and provide a shuttle service to and from the hotel. Enjoy sightseeing in Kyoto in a comfortable and convenient way. ※ The lounge does not operate outside of business hours. ※We cannot accept  cash, valuables (coupons / money and goods), personal computers, game consoles, tablet computers, fragile items such as pottery, or any other items deemed unfit to handle by our staff. ※ The luggage delivery might be delayed due to traffic conditions. ・This plan includes service charges and consumption tax. 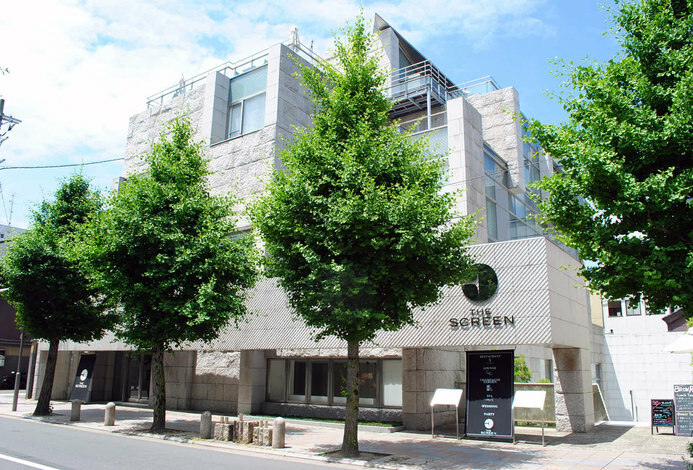 ・As of October 1st 2018, the check-in time will be changed to 3pm. (From JR Kyoto Station, take the Subway Karasuma Line to "Karasuma Oike Station" and transfer to the Subway Tozai Line. Get off at "Kyoto Shiyakusho-mae Station", which connects directly to the Basement 2nd floor (B2) level of the hotel.